Keep calm because it’s already the Christmas weekend! It's just a day before Christmas! Between the last minute shopping madness, and holiday preparations, here are five things to do in the metro this weekend. 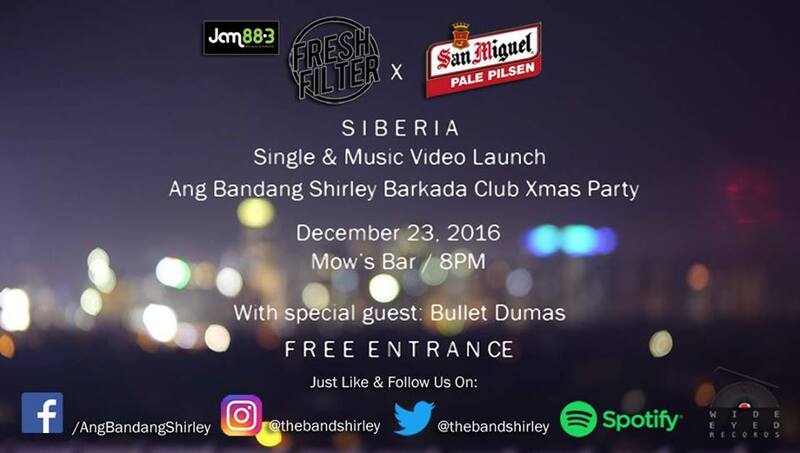 WHEN: December 23, 9:00 p.m.
WHAT’S UP: Enjoy a night filled with good music brought by OPM favorites Chicosci, Typecast and Valley of Chrome. With this lineup, it’s safe to say it’s going to be a fantastic night! 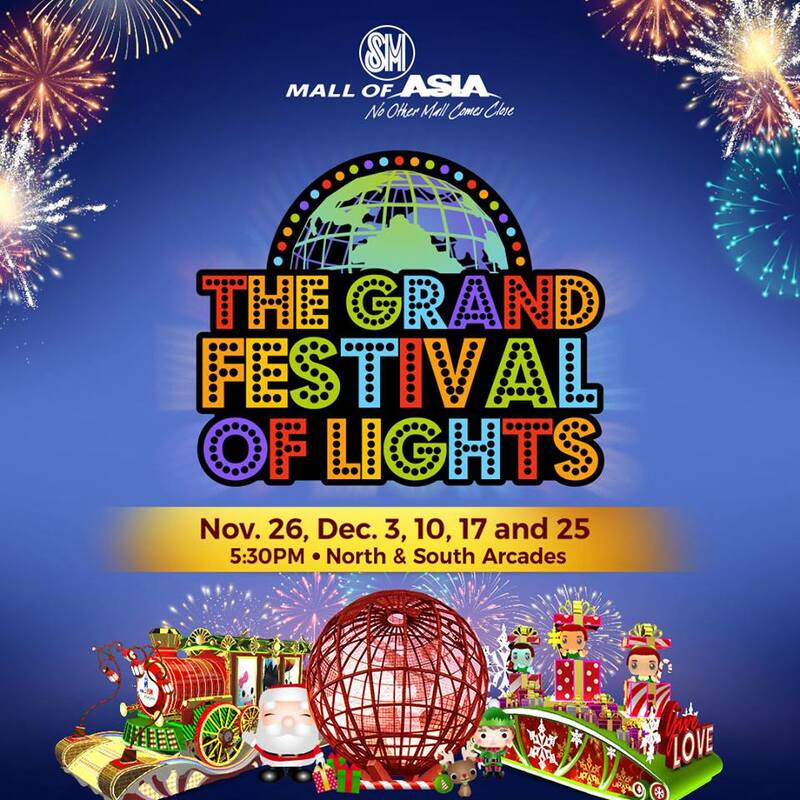 WHEN: December 25, 5:30 p.m.
WHAT’S UP: For the kids (and kids at heart), enjoy a lineup of magical floats and witness a spectacle of lights parade at SM MOA. 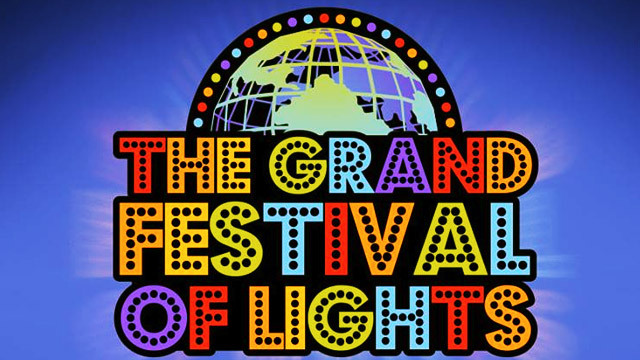 Expect to see street dancers grooving to the beat of Christmas songs! 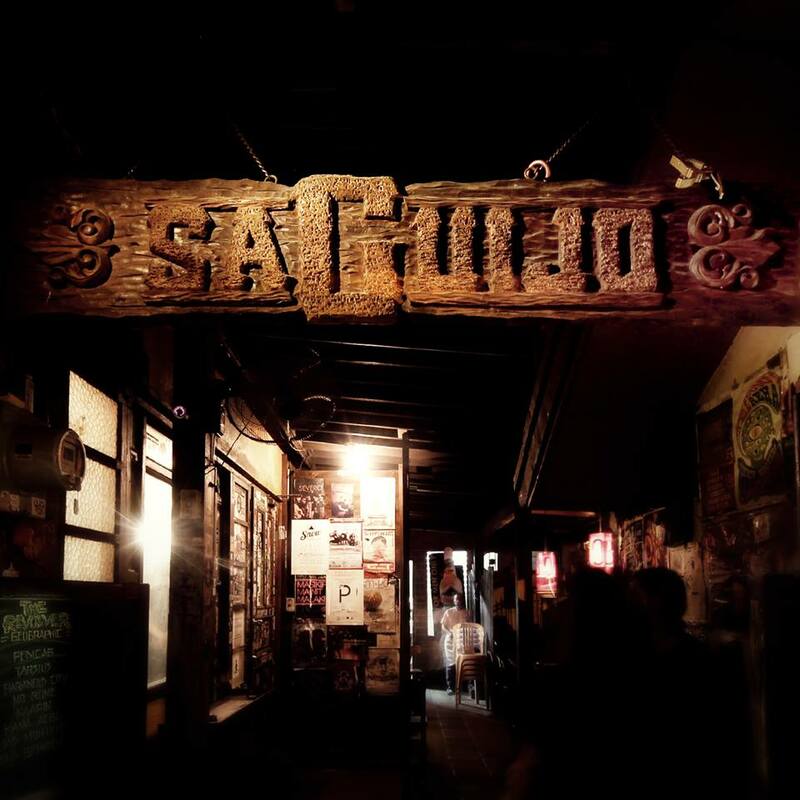 WHEN: December 23, 8:00 p.m.
WHAT’S UP: Prepare for a jam-packed day of music. There will be special performances by Bullet Martillo Dumas, Ang Bandang Shirley, Kalye Dos, There's ERA, For Piko Purposes, and Clarence Rae de Veas. Quick, tell your friends about it! WHAT’S UP: Think "ball is life"? 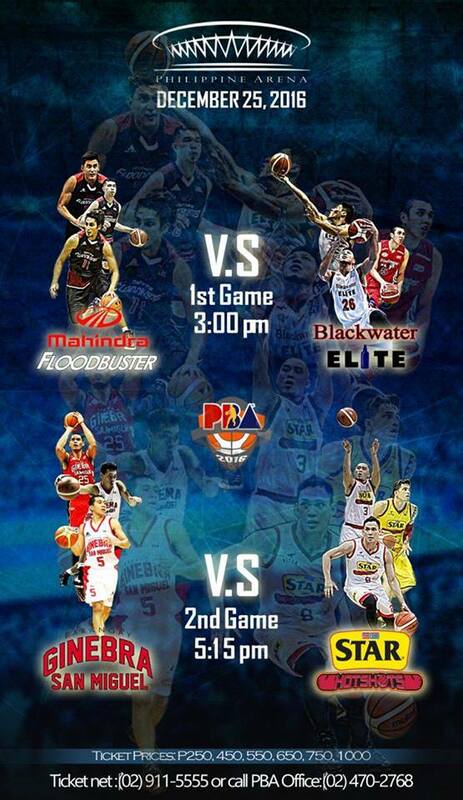 Then there's no reason to miss out the face-off of Mahindra Floodbuster vs Blackwater Elite, and Brgy. Ginebra San Miguel vs. Star Hotshots. 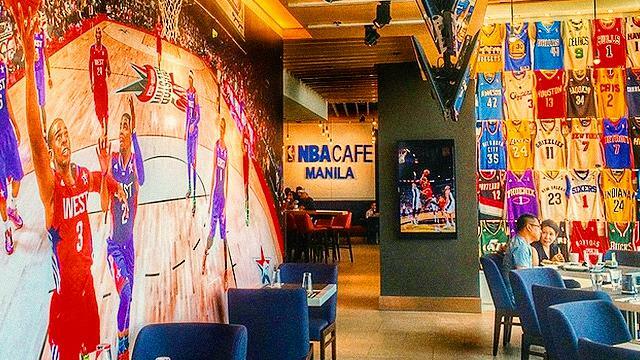 Wear the color of your team to show them your support.